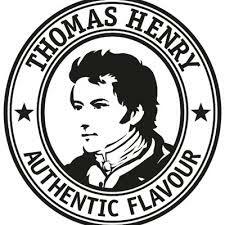 The father of the modern-day soft drink, Thomas Henry was a pharmacist, gentleman, Royal Society member and relentless discoverer on behalf of humanity. Phew. What a list. As the first man to manufacture artificial seltzer (carbonated water), Henry added a youthful freshness to drinks and revolutionised the industry. 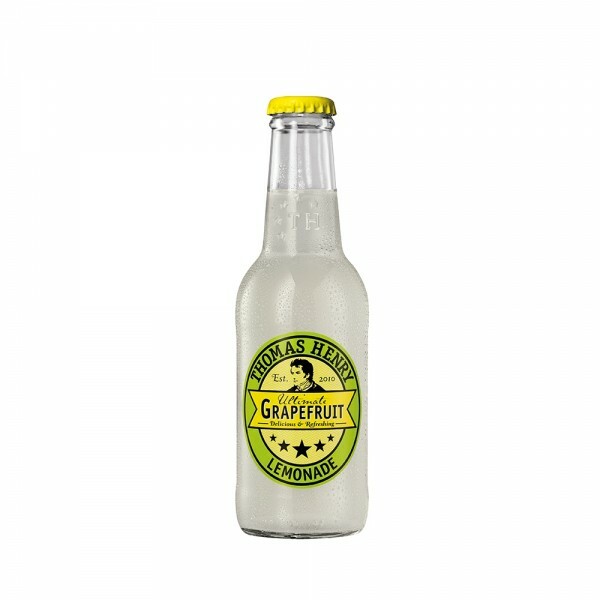 Brand new to the iconic Thomas Henry line, Ultimate Grapefruit is the next big thing in the world of drinks, mark our words. Sweet and sour are perfectly balanced to create a mixer that is intense, unique and absolutely delicious!